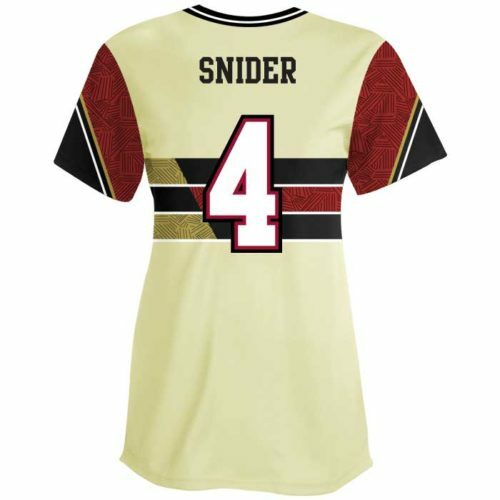 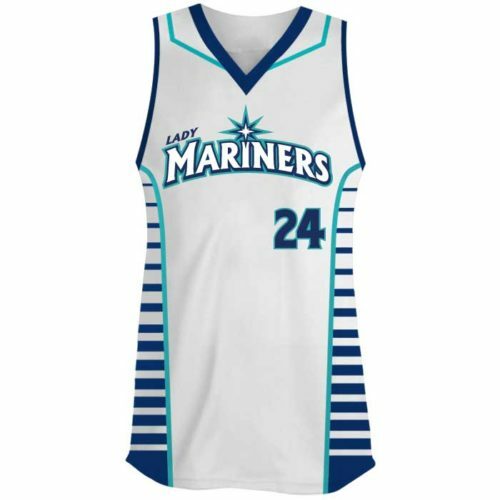 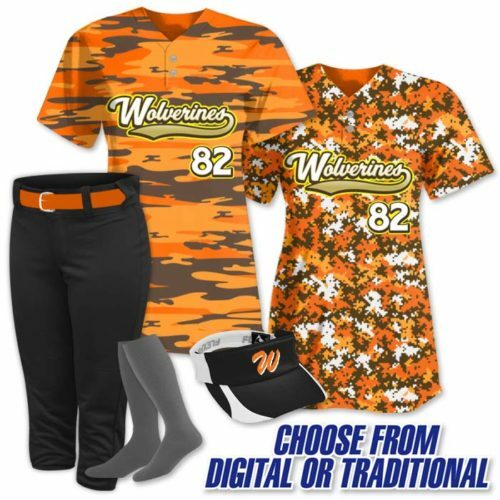 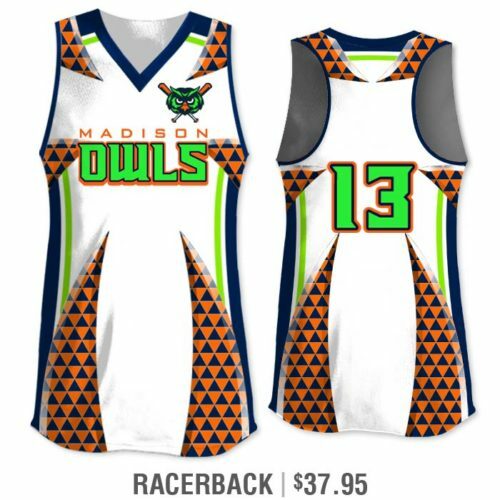 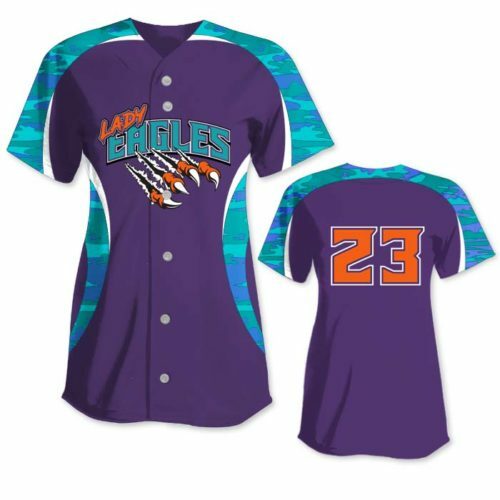 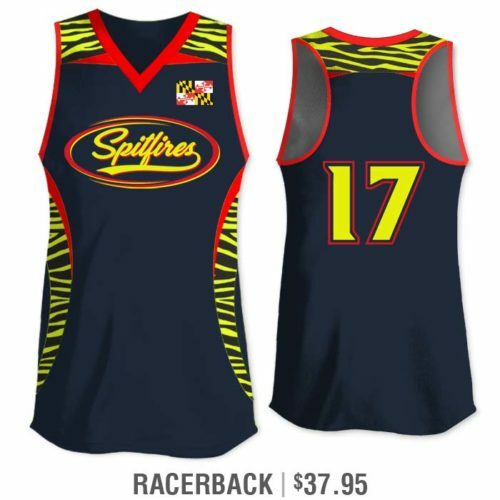 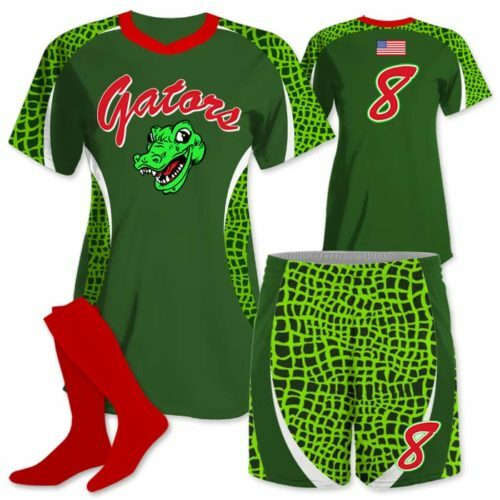 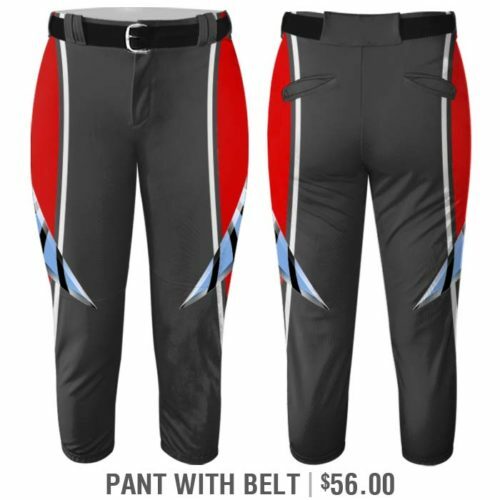 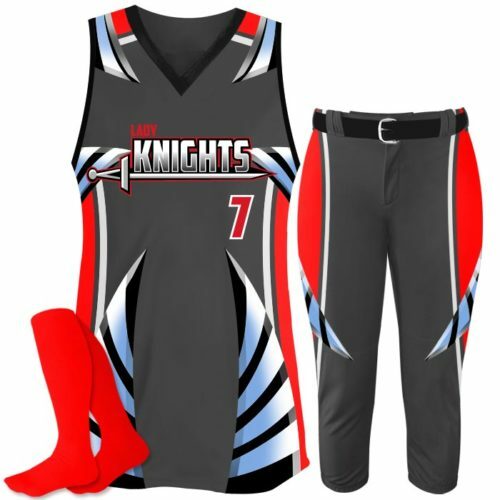 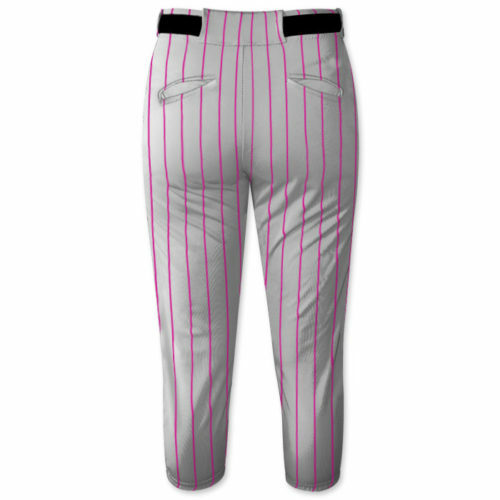 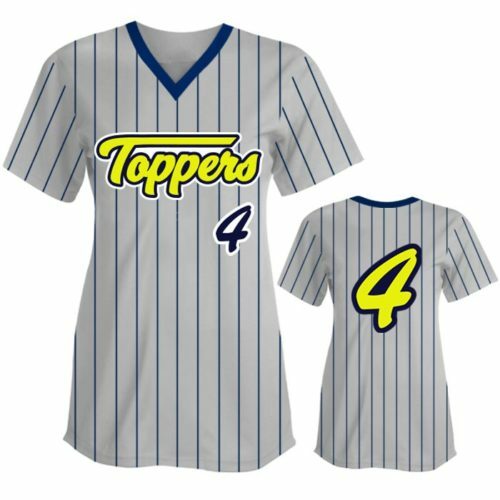 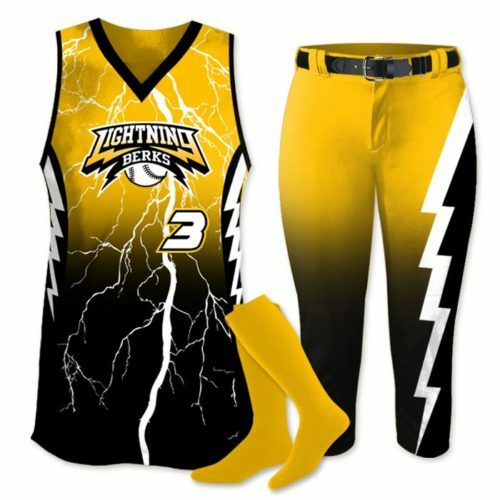 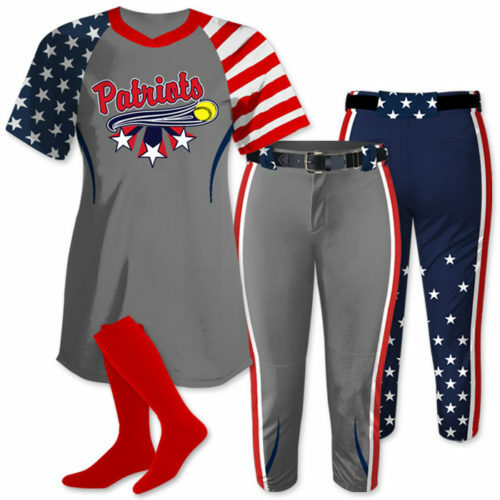 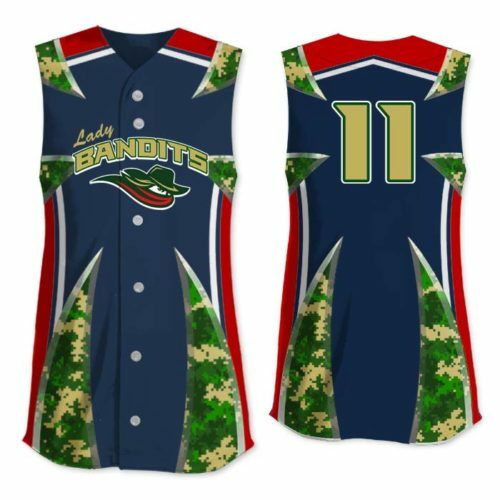 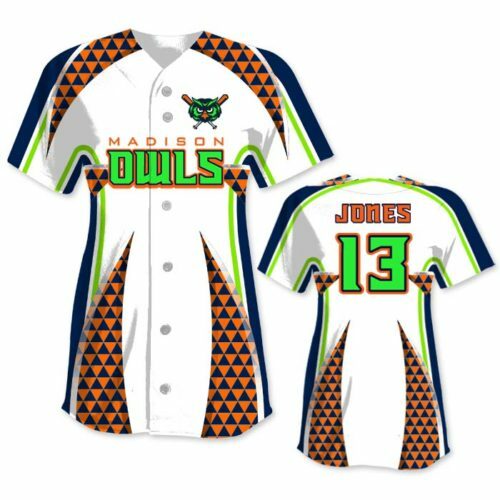 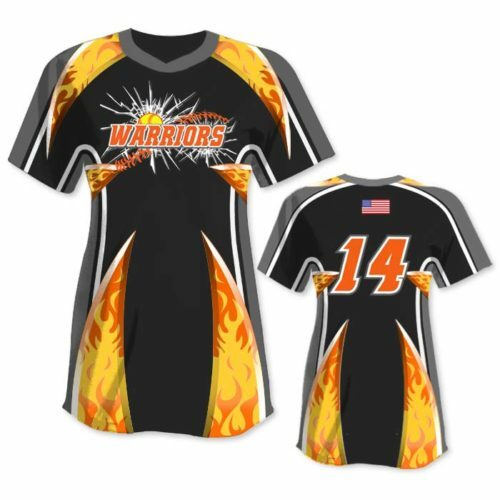 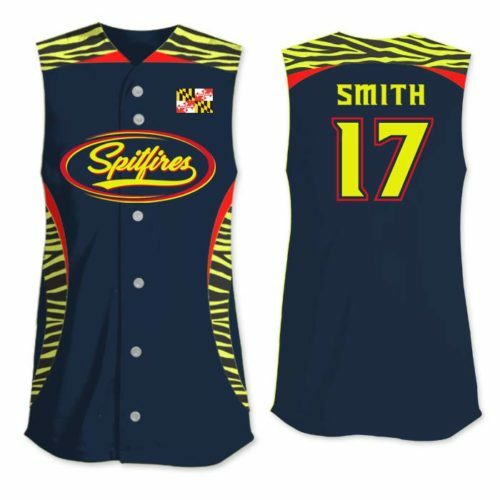 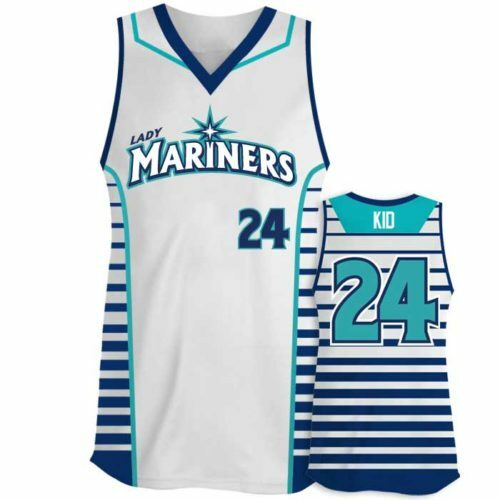 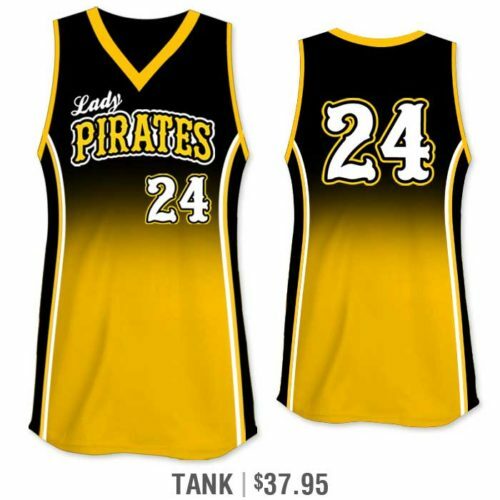 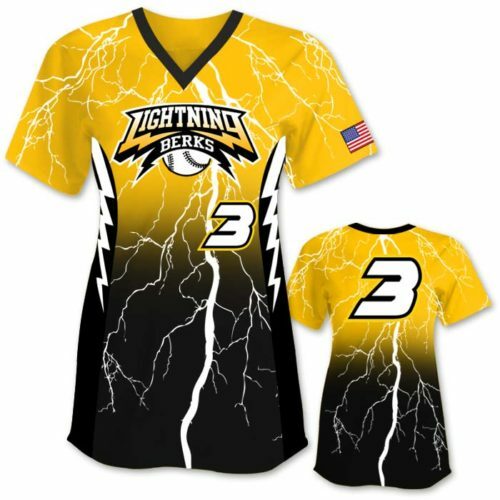 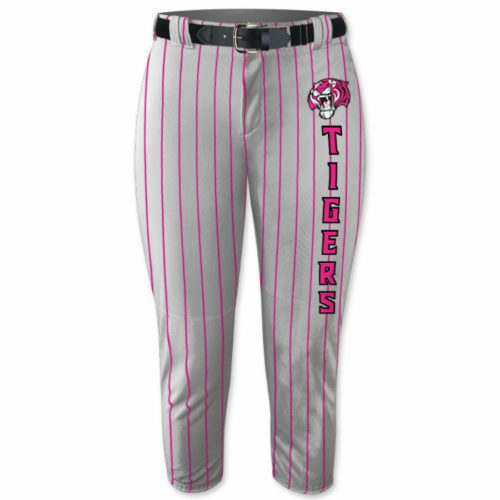 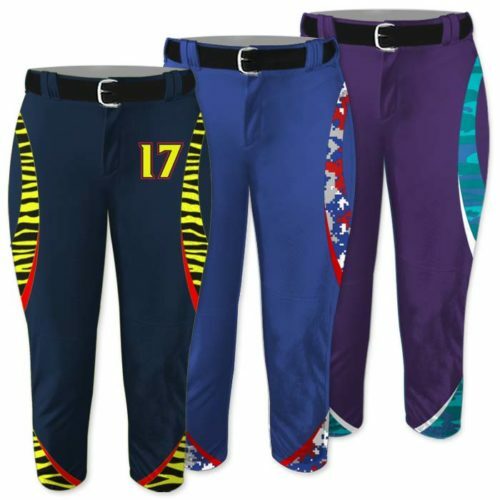 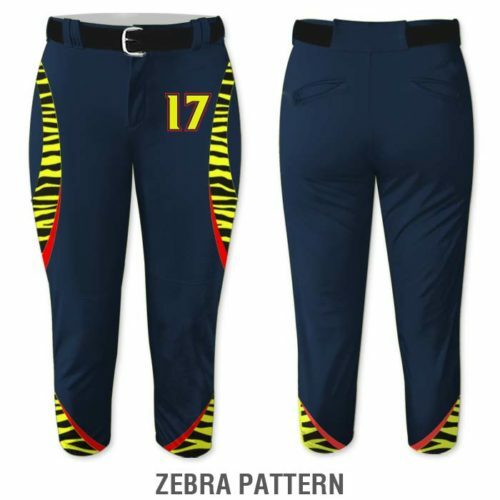 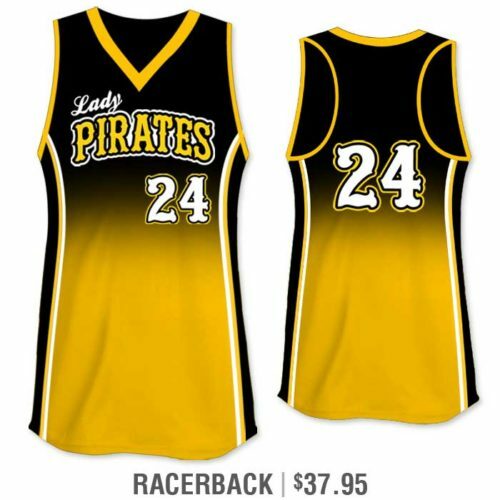 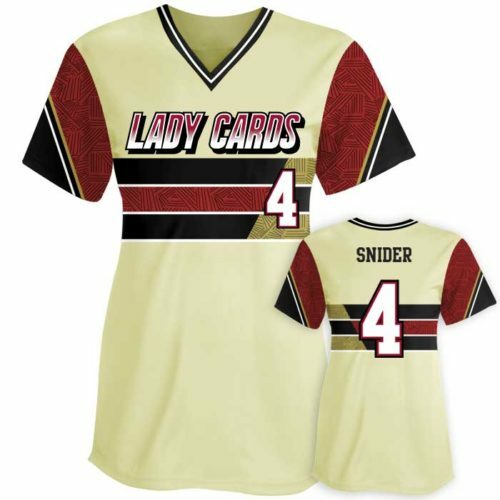 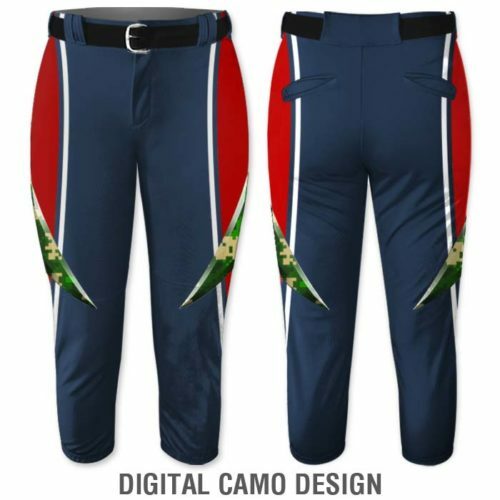 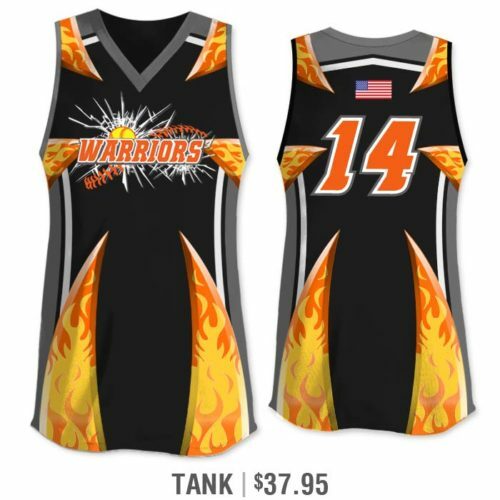 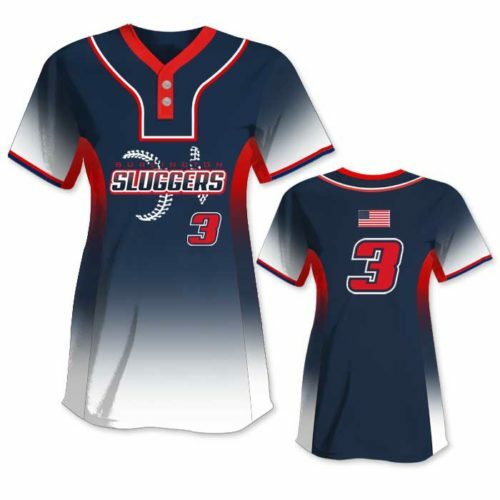 Custom Sublimated Softball Uniforms – Put your girls in a one-of-a-kind look with help from us or design it yourself. 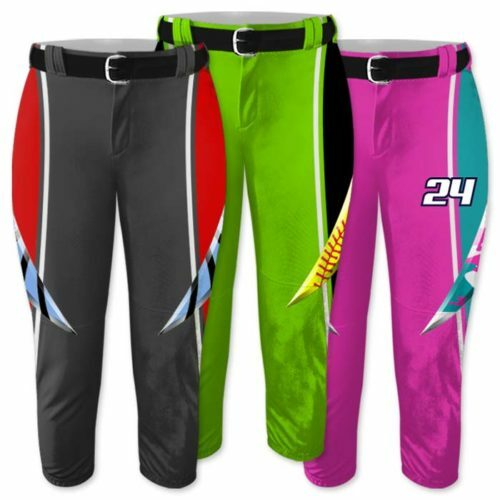 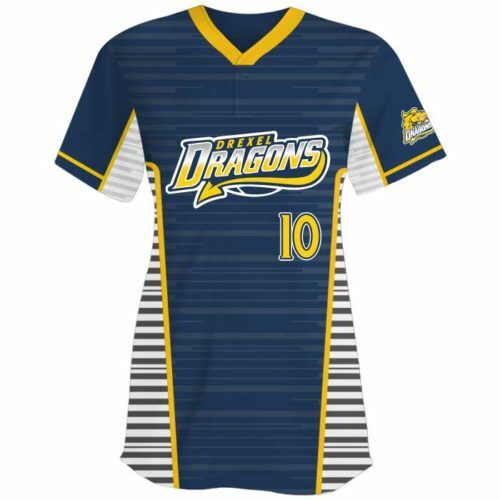 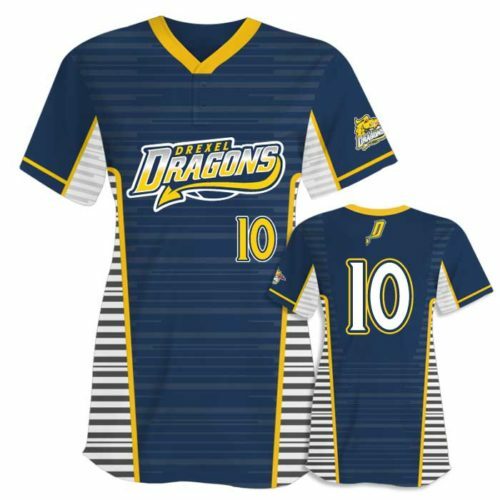 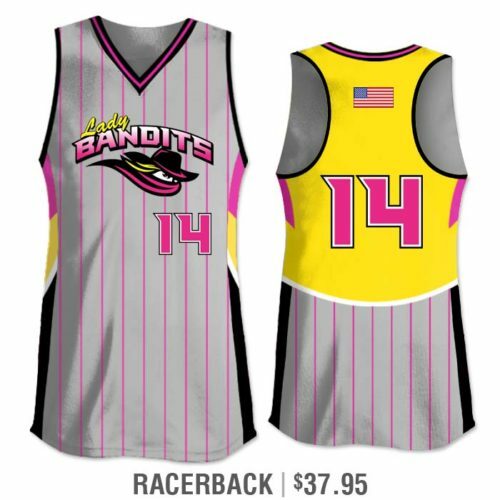 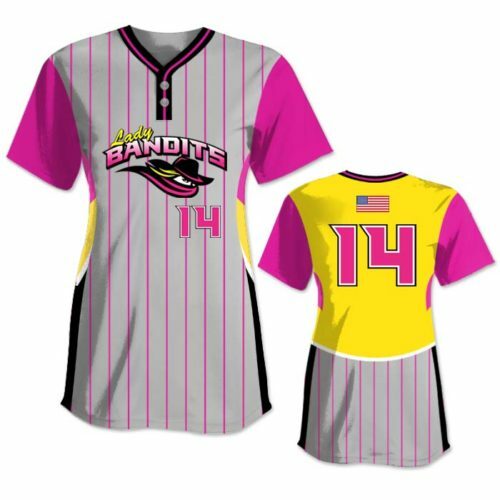 With our unique collection of custom sublimated softball uniforms, the sky is the limit when it comes to colors, designs, patterns, fonts & more. 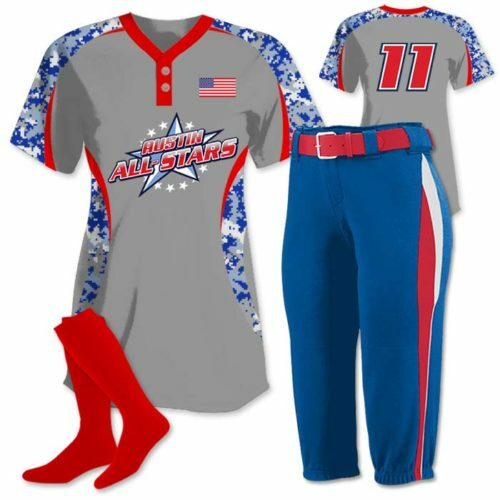 Everything you see is included in the price so you can go all out! 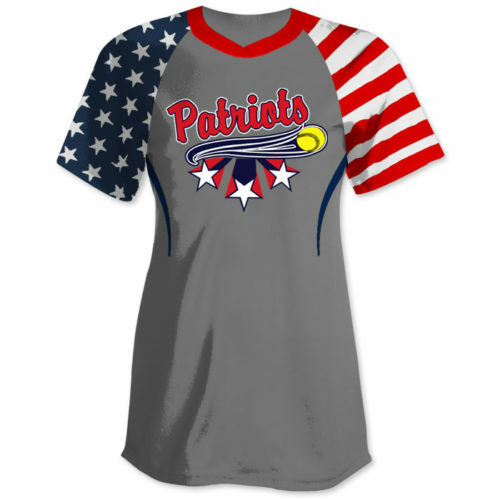 Scroll down to check out our amazing selection.